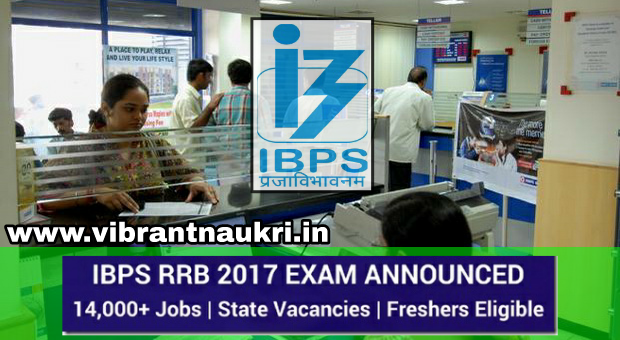 14000 Post | in 56 Regional Banks: The IBPS RRB has published recruitment notification 2017 for office assistant and officers in regional rural banks (RRB). Eligible candidates may be Registrations of applications – July 12 to August 1, 2017, More information please read below mention details carefully. (Office assistant) Mains on November 5 for Officers – scale I,II,III & November 12 for Office assistant Final appointment to be completed in January 2018 There are a total of 14,192 posts in rural banks through IBPS RRB 2017.more information please read below mention details carefully. 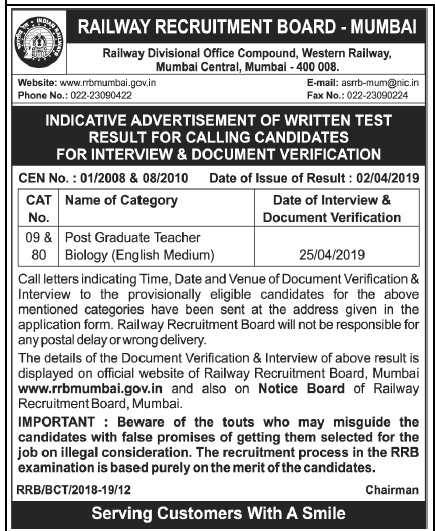 Education qualification : Bachelor Degree (Any), CA, MBA, more information please read below mention notifications carefully. The application fees are fixed at Rs.100 (SC/ST) or Rs.600 (others).